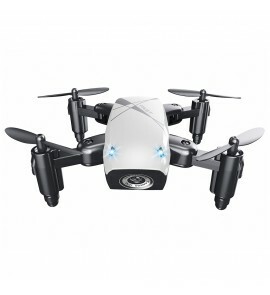 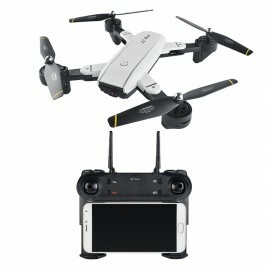 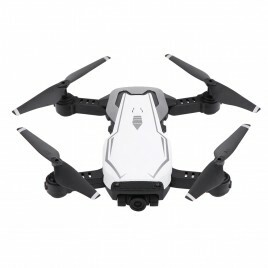 The brand new SYMA X8HGThe new drone Syma X5HG has new cool aerodynamical design and comes with built-in 8MP Camera with resolution of 1920:1080P. 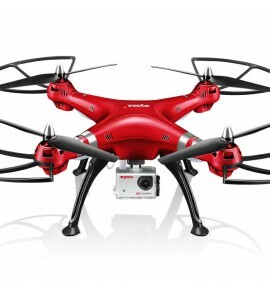 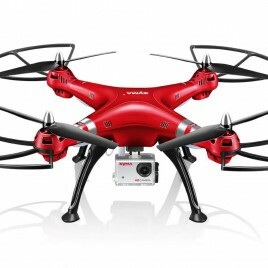 Provocative red hull co..
Small quadrocopters with amazing design. 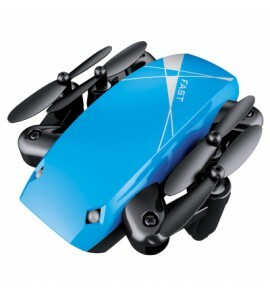 Cheap,fast drones that you can use to improve your skills with the flying platforms. Here you can find different models - some are with camera and some aren't. 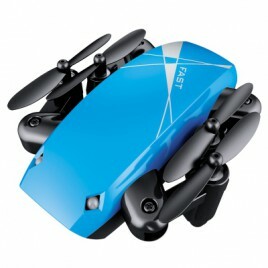 You can control them with special application on your smartphone. 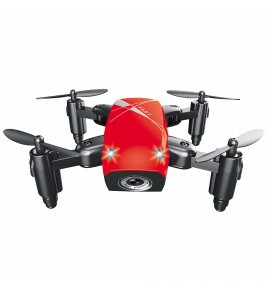 For more information or help you can contact our team. 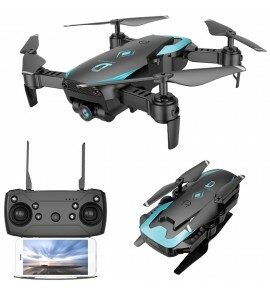 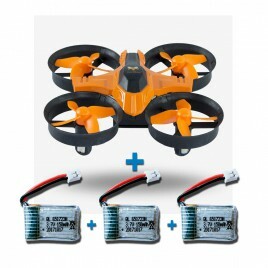 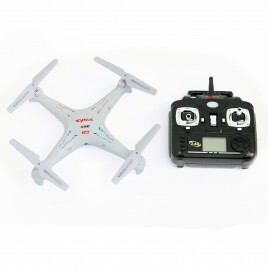 Mini RC drone - small quadrocopterOne-Key ReturnWith built-in positioning system, the drone can auto locate the remote control. 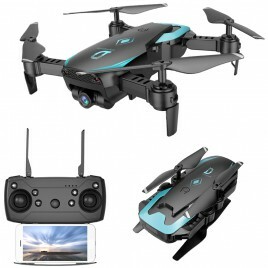 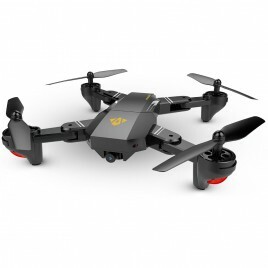 Just press the one-key return button, the ..
Drone Visuo XS809HW - Small drone with camera Visuo drone - small quadrocopter with amazing foldable design, small size and easy for carrying, imitation of..